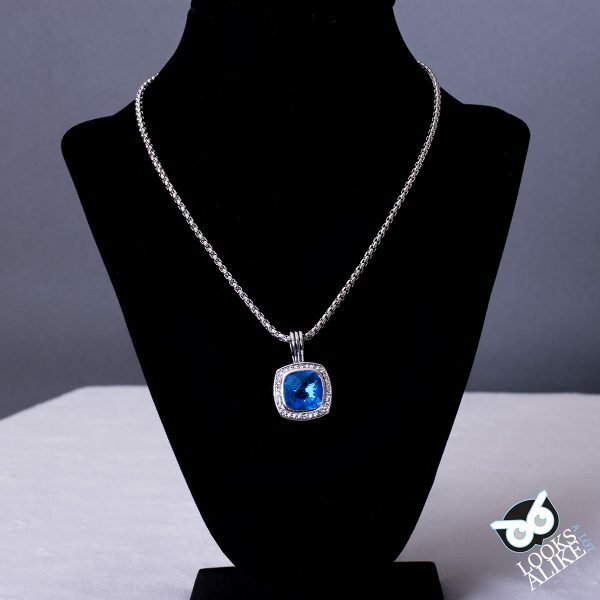 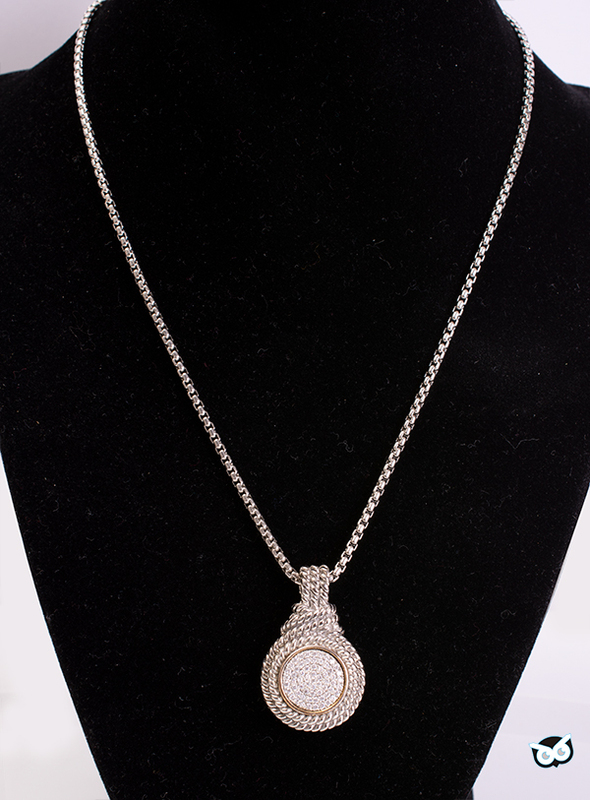 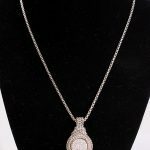 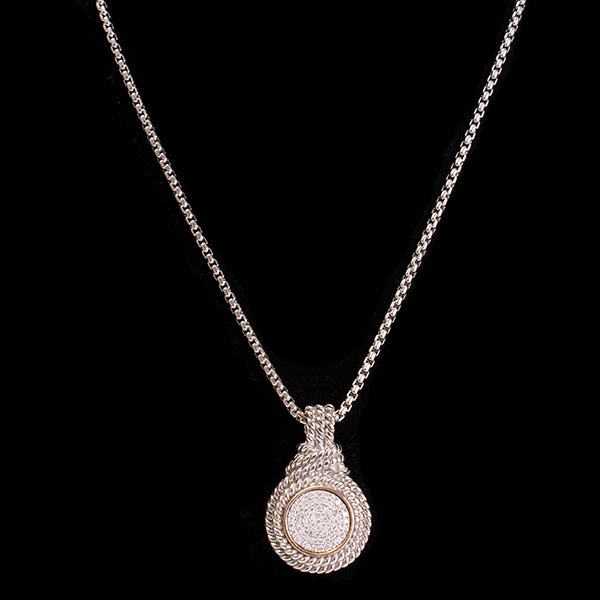 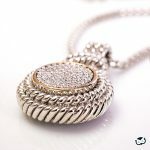 This regal looking two tone designer style pave crystal necklace will take you anywhere that you need to go. 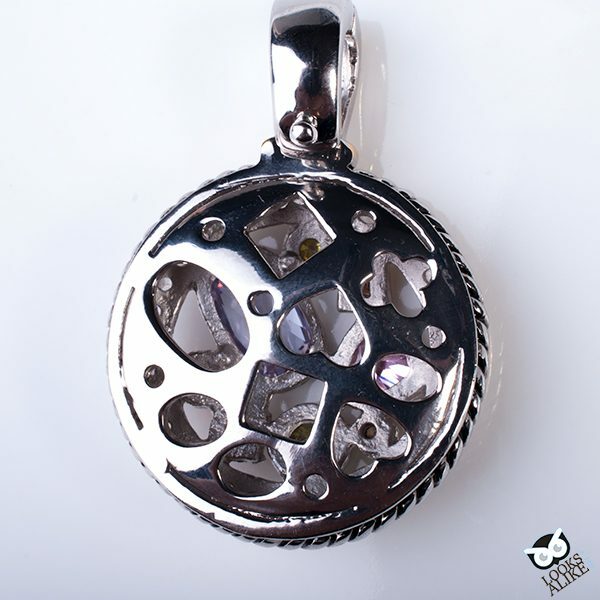 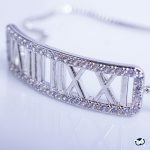 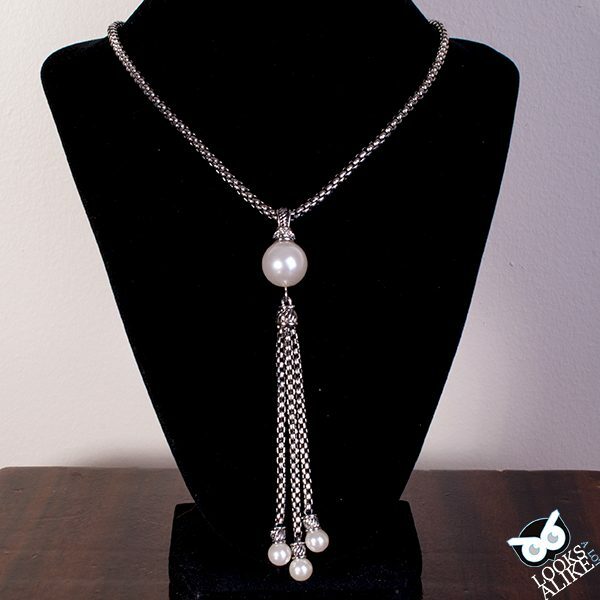 It is a great piece to wear for your special occasion or even a beauty for the office. 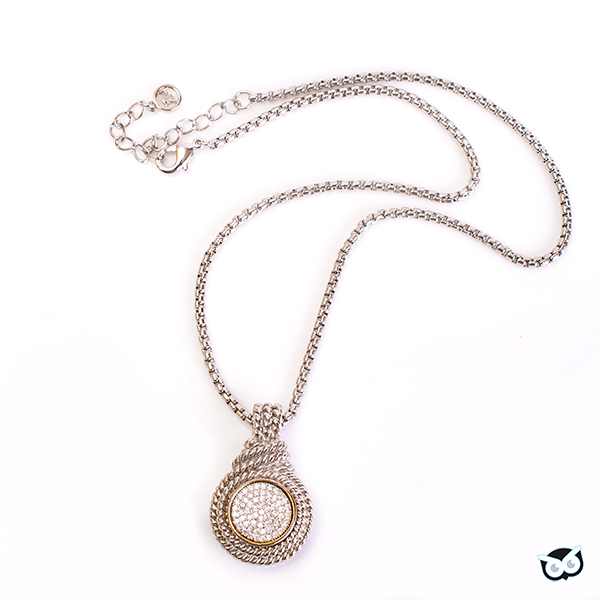 The magnetic closure makes it Uber convenient to put on and remove. 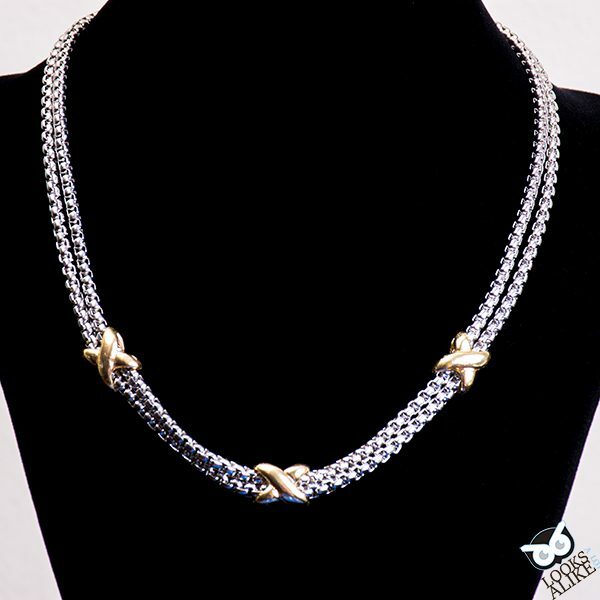 This jewelry is not only beautiful but versatile too. 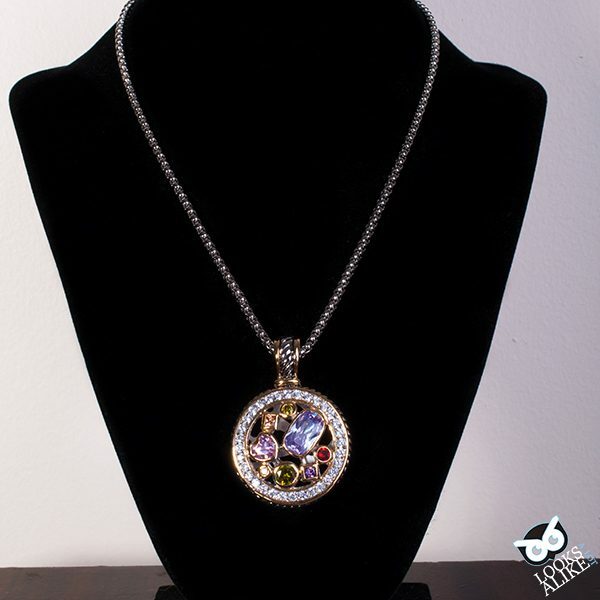 It can be your best friend when you travel as well. 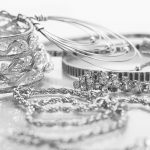 Gone are the worries about losing your expensive jewelry when you travel. 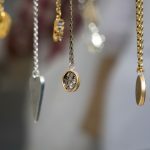 Your perfect travel jewelry is at Looks A Lot Alike. 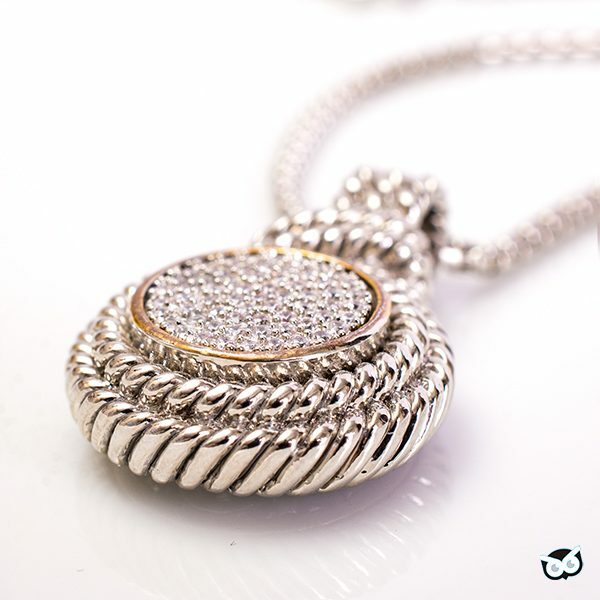 Travel this year in style.